ARE LOBSTER EGGS THE LATEST FOODIE TREND ? 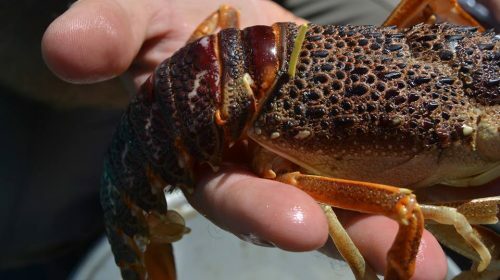 While SASSI has officially red-listed and declared the West Coast lobster endangered species – this means do not buy or eat – there is new concern for an alleged fast-growing and lucrative trade in lobster eggs. 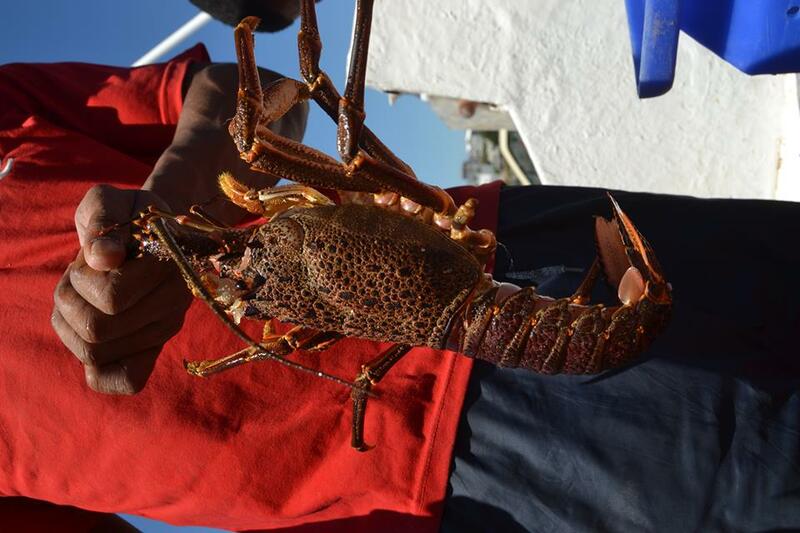 A Velddrif resident recently wrote in a local newspaper about alleged “huge orders” for at least 1 000 rock lobsters at a time that are easily caught overnight and sold to buyers in Cape Town. 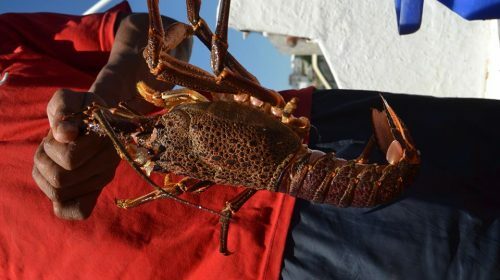 The latest trend is allegedly egg-carrying females (in berry) that can earn a lobster-fishermen up to R100 000 for a 2 litre ice cream container of lobster eggs. Has lobster eggs now become the new “caviar” for snobbish foodies in trendy international hotels and restaurants? 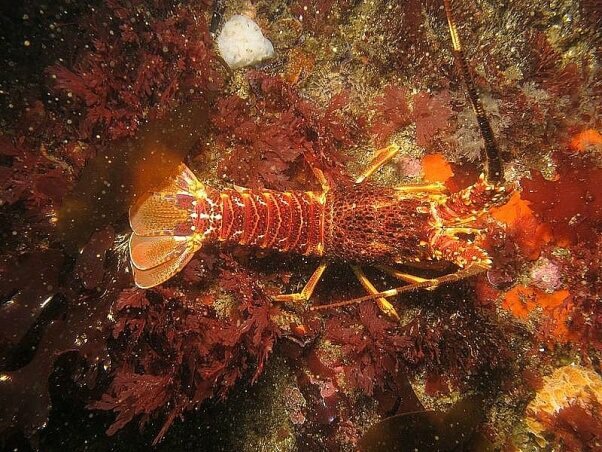 The writer asked how the West Coast rock lobster can be saved from total extinction if the beginning of life – the egg – is removed from the food chain link. Traditional West Coast fishermen who used to make a reasonably good living from fishing admit that they are seriously tempted by the lucrative smuggling and poaching businesses that are systematically destroying their livelihood and our marine life. 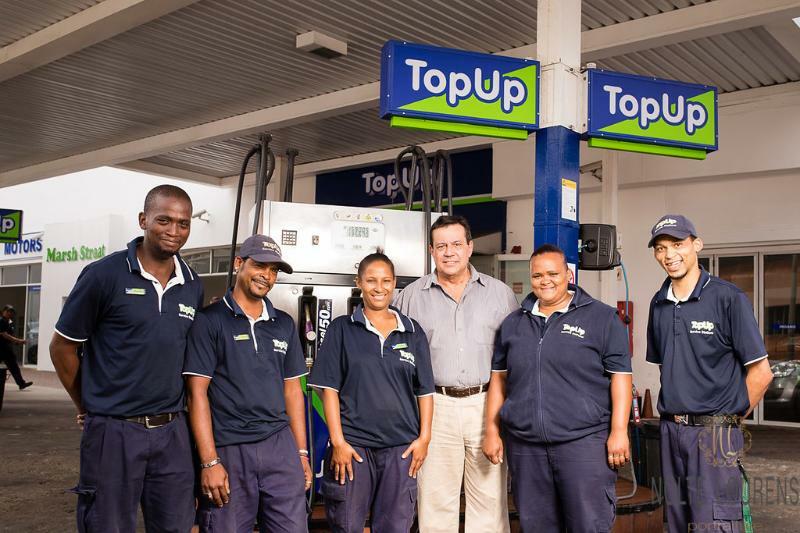 It seems that these illegal syndicates are flourishing despite renewed attempts by international and governmental institutions to curb their activities. 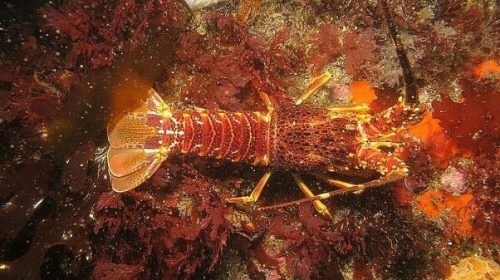 Here are some interesting background information about the West Coast Rock Lobster and what consumers can do to help protect the species. The looming fate of the West Coast Rock Lobster – can I make a difference as a concerned consumer? 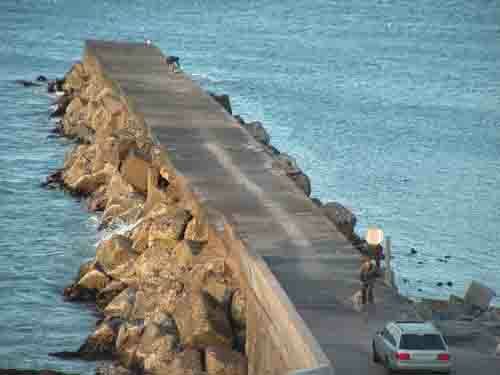 The reason for SASSI taking such drastic action is because the fishery is close to collapses. Why? Due to overfishing and increasing levels of illegal harvesting – stocks are presently at just 2.5% of their original size. If this fishery does collapse, it will have a significant impact not only on consumers who love this species but also on the livelihoods of both commercial and small-scale fishers. Together with the Department of Agriculture, Forestry and Fisheries (DAFF), WWF-SA and other stakeholders have been collaborating on a Fisheries Conservation Project (FCP) for the WCRL fishery. The FCP aims to move the fishery back towards healthier stock levels and create the improvements needed to support a SASSI green listing in years to come. So can I help as a concerned consumer? a. 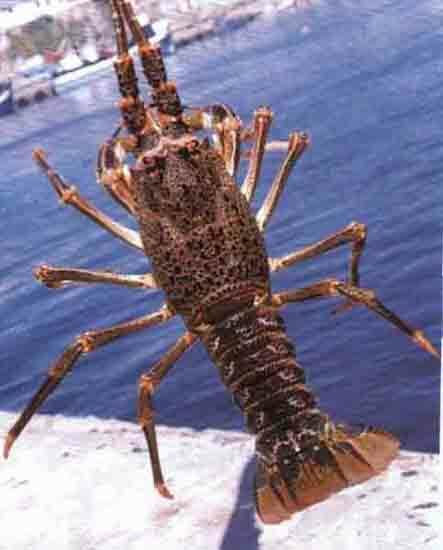 DO NOT purchase undersized or “baby” lobster, a legal size lobster should have a minimum size of 80mm – this is measured from the centre of the posterior edge of the carapace to the tip of the middle anterior spine. b. DO NOT purchase lobsters in berry (with eggs on its tail) at all. c. DO NOT buy lobsters from recreational fishers. Require any fisher who sells you lobster to show you a valid fishing permit. Do Not accept lobster sold under a recreational fishing permit or without any permit at all. a.If you would like to catch West Coast rock lobster, for personal consumption, a recreational fishing permit must be purchased from your local post office. b. 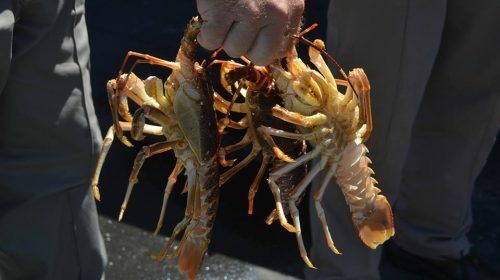 Recreational fisheries can only catch lobsters during lobster season, which opens in November 2016.
c. The bag limit is 4 lobsters per permit holder per day for own use. But think about how many you really need! In the 1800’s crayfish were regarded as pests and when caught in the fishermen’s nets they would simply toss them overboard again. Dead crayfish often washed up on the shores and wagon loads of them were collected and sold to farmers as fertiliser. 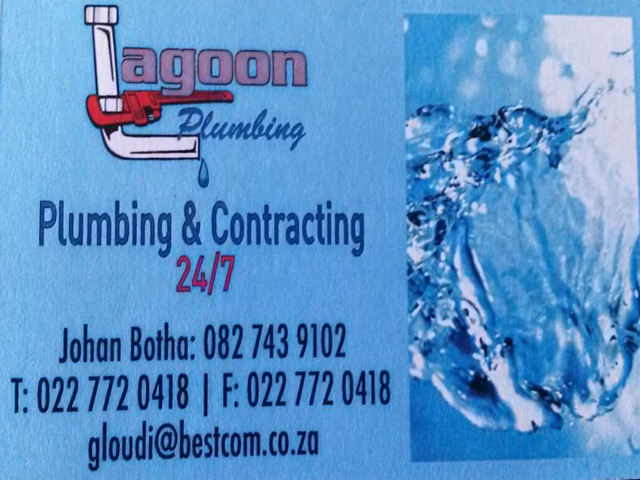 Back in the 1960’s I can remember my late father selling a hundred crayfish for R10.00 to a wholesaler. 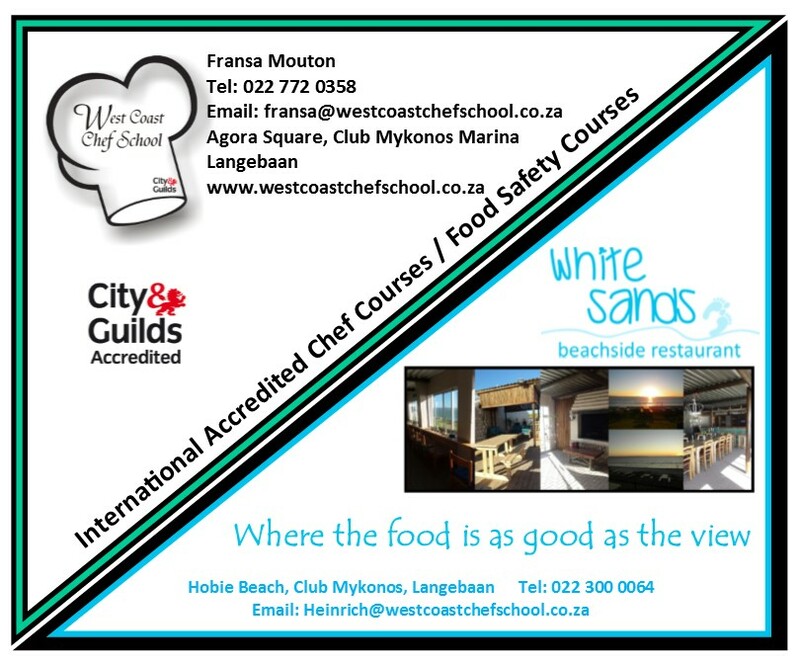 That same catch would be worth in excess of R5000.00 today if prices in the local restaurants are anything to go by. 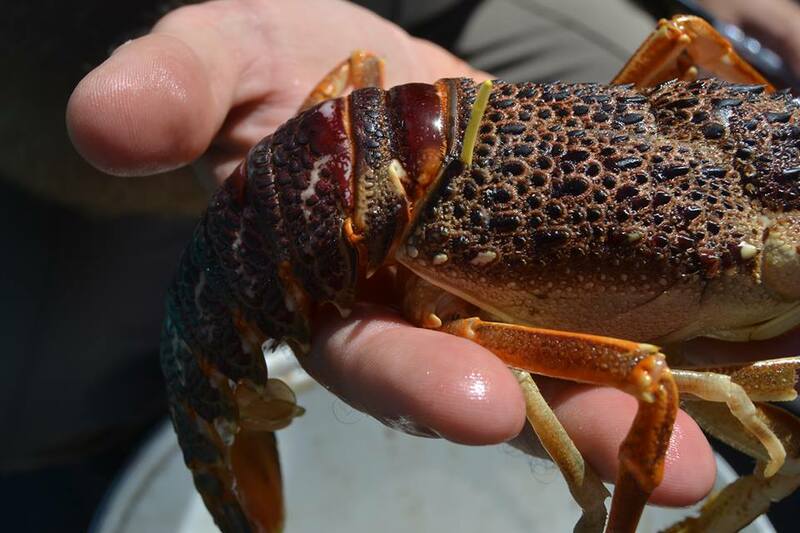 Commercial fishermen get quotas and land thousands of seven to ten year old crayfish daily. 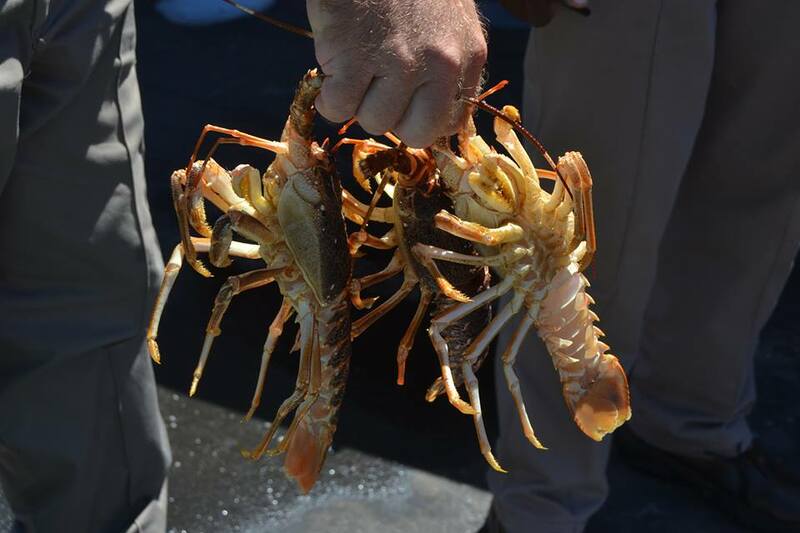 The recreational fishermen is allowed a catch of four crayfish per day during a season of about four months. During the first two months he is allowed to catch crayfish daily and after the initial two months only on weekends and public holidays till the season ends and then only if he is in possession of a crayfish licence. It’s a crying shame. 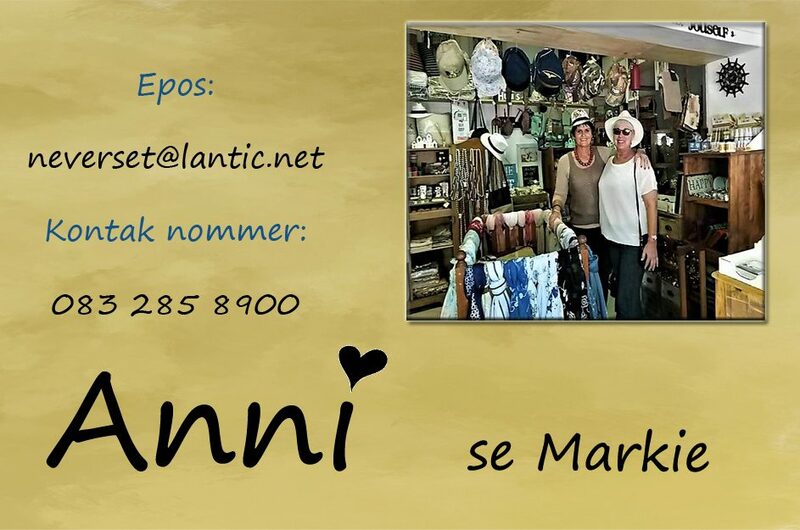 Next Post:LOVE IS IN THE AIR . . . EVERYWHERE YOU LOOK AROUND . . .